Just days following a successful debut event, Rizin Fighting Federation will finish out its three-day New Year’s Eve expo with the Rizin Fighting World Grand Prix: IZA Festival. 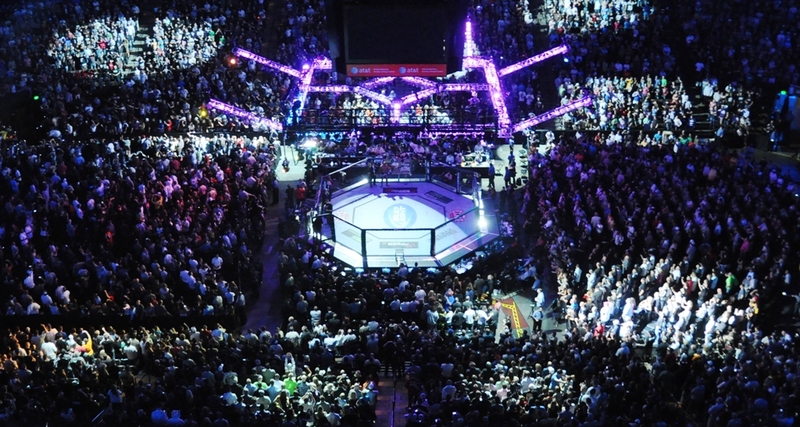 Over 12,000 fans filled the Saitama Super Arena on Friday, Dec. 29, for Rizin Fighting Federation World Grand Prix: Saraba Festival, the inaugural event from the upstart founder of Rizin, Nobuyuki Sakakibara. 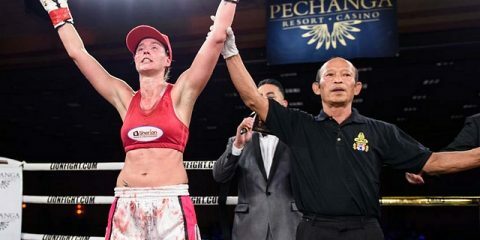 The thrilling event featured the theme of honoring what was a great tradition in the Pride Fighting Championships and moving on to a new generation of martial arts in Japan. The main event featured what was a “passing of the guard” as one of the best Japanese fighters competing today, Shinya Aoki, completely dominated Japanese MMA legend Kazushi Sakuraba in his return to the ring after over four years of inactivity. The current ONE Championship lightweight champion Aoki immediately took his fellow grappling expert down and repeatedly pounded his fists into the legend’s face. 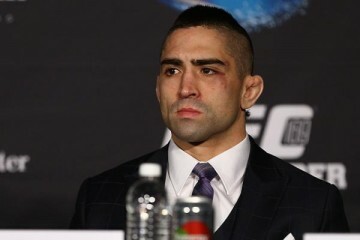 After what seemed like an endless beating, referee John McCarthy pulled Aoki off of the legend, completing the narrative for the first day of the three-day event. The Rizin Fighting World Grand Prix: IZA Festival will take place on Thursday, Dec. 31, at the Saitama Super Arena. Fighters from multiple martial arts disciplines from all over the world complete a truly international event. The promotion will add new production elements and concepts to what has been an exciting product thus far. Rizin is marketing that this event will “open a door which will lead to the future” and “takeoff” to begin a new history with the concept of a global promotion housing some of the best fighters from promotions all over the world. 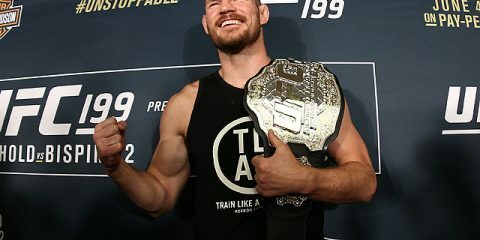 The promotion brought in many talented and well-known fighters to make their transition to retirement, test their skills against the best or assert their dominance in the future. Fedor Emelianenko, the fighter all of the fans around the world have come for, is the reason why Rizin Fighting Federation is getting the press it deserves outside of Japan. 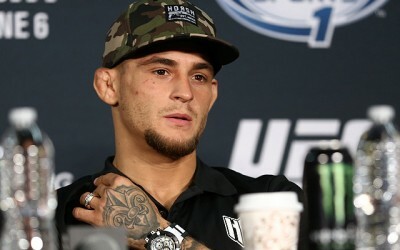 With the first event being a late entry into the consideration for MMA “Event of the Year,” the spotlight will be even more focused on how the once marketed “1 in 6 billion” fighter looks once he makes his return from a two-and-a-half-year retirement from the sport. Emelianenko went nine years and 28 fights unbeaten during a stretch in which he was considered to be without a doubt the greatest MMA fighter to ever live. Times have changed. Fabricio Werdum, the man who defeated Emelianenko on June 26, 2010, and ended his streak of 28 fights undefeated, is now the UFC heavyweight champion of the world. Werdum has since put his name into consideration as one of the greatest heavyweights of all time with wins over five top-10 heavyweights culminating in a dominant victory over Cain Velasquez in a UFC title-unification bout. If we head back to 2011, the hype behind Emelianenko was strong heading into the Strikeforce World Grand Prix Heavyweight Tournament. 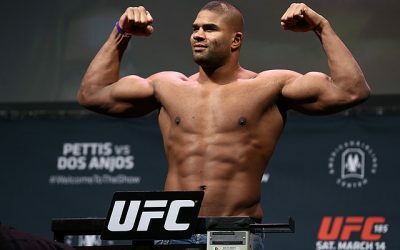 The tournament featured many of the world’s top heavyweights including Werdum, Alistair Overeem, Josh Barnett, Sergei Kharitonov and Andrei Arlovski. In what many thought was an easier road to the finals, Emelianenko was scheduled to face EliteXC heavyweight champion Antonio “Bigfoot” Silva. Bigfoot would prove a difficult task for the much smaller Emelianenko. Silva landed devastating strikes from the top position that brought Emelianenko to the brink of unconsciousness. 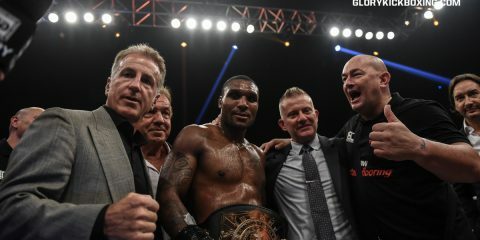 Emelianenko’s next foe, the two-division Pride FC champion Dan Henderson, sent the Russian heavyweight great into a deep slumber with a few punches under the chin in a great back-and-forth fight. 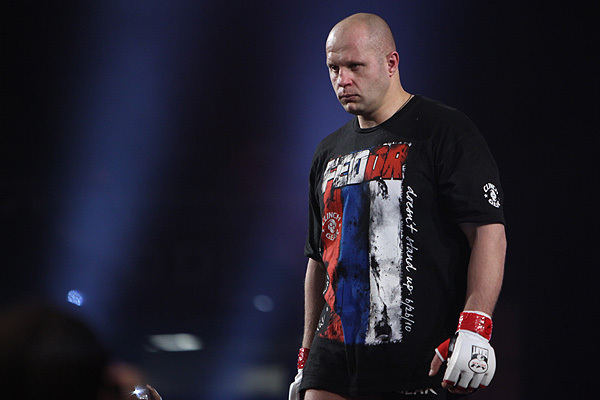 The losses took away the unbeatable aura that Emelianenko had felt for so long. 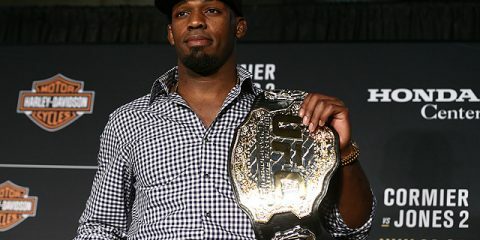 He returned later that year to defeat UFC and Pride FC veteran Jeff Monson and 2008 Olympic gold medalist Satoshi Ishii in December 2011. 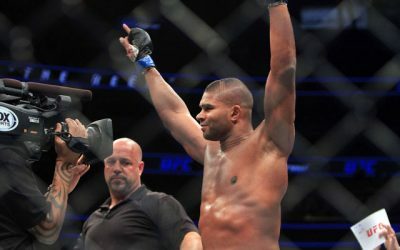 The fan-favorite left the sport following a first-round knockout victory over former UFC heavyweight title challenger Pedro Rizzo. The retirement lasted all of 30 months. Emelianenko was rumored to have signed with the UFC earlier this year, but one of the sport’s greatest fighters chose to fight under his former boss and new head of Rizin, Sakakibara. After a revolving carousel of rumored opponents, Emelianenko landed Indian kickboxer-turned-mixed-martial-artist Jaideep Singh. The 28-year-old, who moved to Japan at the age of three, won the K-1 World Grand Prix 2009 in Seoul and collected titles in Japanese kickboxing promotions RISE and J-Network. 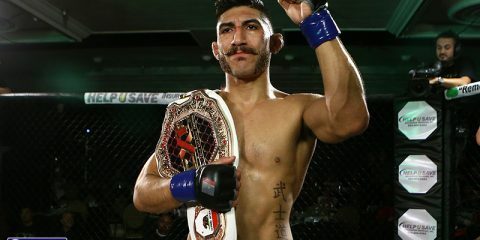 “Heart” Singh is the current Deep Megaton champion after defeating Rizin Saraba Festival participant Carlos Toyota with a second-round corner stoppage. Singh will have a significant size and strength advantage heading into the bout as a 9-to-1 underdog. Kron Gracie, one of the world’s best grapplers, returns to MMA for his second professional fight. The youngest son of Rickson Gracie will attempt to carry on his father’s success from Pride FC to the new white ring with Rizin Fighting Federation. Gracie finds himself pitted against another famous Japanese family, the Yamamotos. 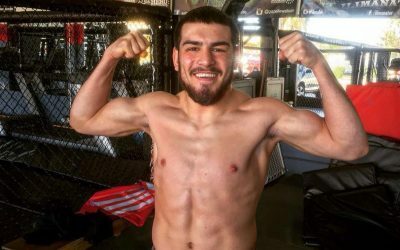 The 19-year-old Asen Yamamoto will make his MMA debut against the excellent grappler on the backing of his amateur wrestling career and training with his uncle, Norifumi “Kid” Yamamoto, at the Krazy Bee gym in Tokyo. Yamamoto’s grandfather was a 1972 Munich Olympics participant and his mother was a multiple-time world champion. This battle of Japan vs. Brazil will continue the long-storied rivalry between the two countries in Japanese MMA. The world’s best 55-kilogram kickboxer, Takeru, returns to face a relative newcomer, 20-year-old Chinese kickboxer Yang Ming. The K-1 World GP 55-kilogram champion is an aggressive fighter who never turns in a boring fight. His Chinese opponent will be aggressive and push the young Japanese superstar, creating the perfect atmosphere for what should be an incredible scrap. World-class kickboxers collide in an MMA-rules bout when two-time K-1 World MAX champion Andy Souwer takes on famous cosplayer Yuichiro “Jienotsu” Nagashima. Souwer brings with him 157 wins and 97 knockouts during his kickboxing career. The Dutch great trained with José Aldo prior to his UFC 194 bout with Conor McGregor. The athletic combination striker will surely excite fans against the do-or-die fighting mentality of Jienotsu. The 31-year-old K-1 World MAX 2010 Japan champion holds a mixed-rules bout win over Japanese MMA great Shinya Aoki when he kneed the grappling specialist on his way in, knocking the Japanese lightweight great unconscious with one strike at Dynamite!! 2010. The final event of the three-day Rizin Fighting Federation expo will air live at 1 a.m. ET in Japan on Sky Perfect and in Russia on MatchTV. The event will be broadcast on Spike TV in the United States on tape delay. Bellator MMA representative Muhammed “King Mo” Lawal was dominant in his opening-round bout against Brett McDermott. King Mo stopped McDermott with a destructive series of right hands after he put on a wrestling and boxing clinic. He faces Lithuania Bushido representative Teodoras Aukštuolis. 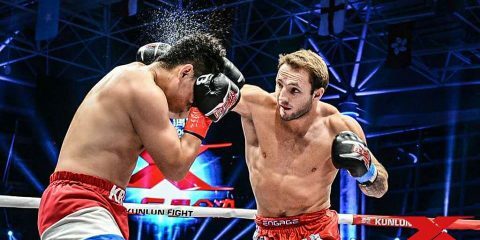 The 24-year-old prospect stopped Brazilian boxer Bruno Cappelozza in the first round with punches. This is a battle of wrestling and judo, but expect the fight to go to all facets of the MMA game. Light heavyweight prospects collide when MMA Union representative Vadim Nemkov takes on Gladiator Championship Fighting light heavyweight champion Jiří Procházka. The undefeated Russian prospect Nemkov destroyed his opening-round opponent, UFC veteran and former KSW light heavyweight champion Goran Reljić. Procházka stopped 2008 Olympic Gold medalist Satoshi Ishii with strikes and two brutal knees to his head while Ishii was face down on the mat. This battle of Eastern European prospects is primed to excite the Japanese audience. After what will be grueling semifinal bouts for both men, the damage will wear heavily on projected semifinal winner King Mo. Although it’s not likely that tournament alternate Valentin Moldavsky will make an appearance in the finals, King Mo has shown an ability to take damage in his fights, not a great quality when heading into a tournament final after already fighting twice in the past three days. 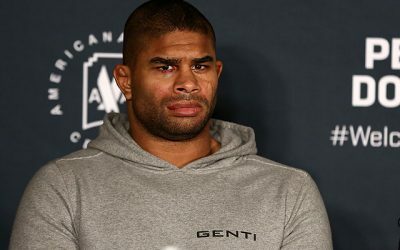 The younger fighter with the higher potential ceiling will begin his ascent to the top of the light heavyweight division on Thursday night in Tokyo. Nemkov surprises and stops the Bellator MMA representative.